Sometimes you just feel like giving up - but that isn't always an option. 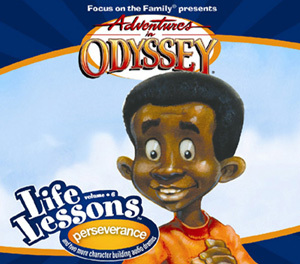 The kids in Odyssey have a lot of experience with that, and these three episodes will help you stick with tough situations, too! Contains three previously aired episodes that have been digitally re-mastered: "Do or Diet," "Snow Day," and "By Dawn's Early Light." 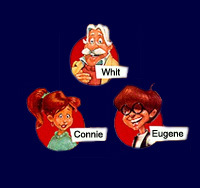 Wooton, Whit, and Bernard decide to go on a diet to help Connie win a scholarship. Will they survive?